Sometimes a gal just needs to hang with the gals. Why is it that some guys have a hard time stomaching this idea? I mean us ladies are also known for going to the restroom in groups. So maybe our nature makes us a bit different from our male counterparts. Our maybe we just want to be able to chat with friends. In any event, the joy of being around girlfriends is enriching in a way that differs from hanging with spouses. Not that it’s any better, but just that an occasional change of pace can be absolutely refreshing. For me, sometimes time away from my testosterone filled household is more than necessary. This has been especially the case lately. With an epic winter season of back to back colds and flu, it’s been rough. After surviving norovirus, flu, and potential rabies exposure, coupled with coming out of working long hours to craft arguments to defeat summary judgment, I more than craved some time off. Lucky for me, the wine country offers so many decadent options. From luxurious spas to quirky movies, the area is full of things to do. I decided to do a little bit of everything. I tried Pilates for the first time ever. Can I tell you that in the days after Pilates, I discovered muscles in places I never knew they could exist. Ouch! A glutton for punishment, I surely will be going back. I also ventured to a funky film at the local vintage theater which offers a transporting experience. Walking into it is like going back in time. Fully decorated with velvet seats, curtains, and beautiful woodwork, the theater is the primary attraction. But to be able to sit and watch a film, uninterrupted, is a delicious treat. But the question of who to invite along, if anyone is a different story. And should I want to hang with gal pals, is it discriminatory towards men and families? So, technically speaking I guess it is. But I have had to ask myself whether there was any harm in engaging in such discrimination. Or conversely what the effect might be of not doing so? After all how could it be a bad thing if moms have an excuse to hit the town and recharge. I think back to college and pre-husband days when hitting the town wasn’t a big deal. Just call up a friend, head out and stay out until whenever. Without limits and the pull of children at home, it was a much simpler affair. With kids it’s a different story. Coordinating schedules and arranging details gets to be a little chaotic. Then just when it’s all set up, there are the number of things that can go wrong and get in the way, including picking up one of the many sicknesses snot laden school aged kids come home with. These challenges make it all the more worth it when it actually works out. So, the next time your girls night is met with opposition for being discriminatory, I say screw em and just do it anyways. So go out, just do it! You can thank me later. P.S. Want to try a new wine on girls night? I suggest sampling the latest from the boutique winery, Bump Wine Cellars. Try the 2008 Zinfandel. Smooth, flavorful with a bit of spice, it won’t disappoint. There is something about swapping the sound of cars for crickets. At first I was convinced that I was camping. 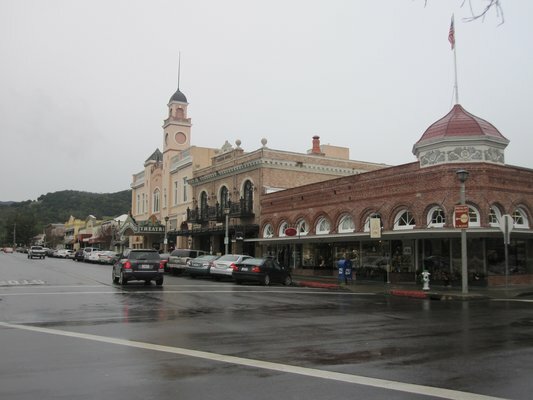 After all, who wouldn’t camp, blocks from the main town center, a beautifully kept square park surrounded by shops, restaurants and wine tasting rooms. Getting there, though, was a different story. Selling a house with a newborn is as close to hell as one can get. With baby swings, gear, strollers, bottles galore, who wants to keep a house staged when you have a newborn? No one. Let me tell ya, it was completely horrific. Luckily, after a wink and a smile it was time to pack it up and move. Thank the heavens above for movers. And, my husband, who slowly moved carloads up to Sonoma. Once the house was all packed, scrubbed and cleaned, it was time to say goodbye. Closure. The end of one chapter and the beginning of another. Making the trek through the green pastures to the countryside was soothing. And, I immediately felt a sense of calm upon entering my new home. 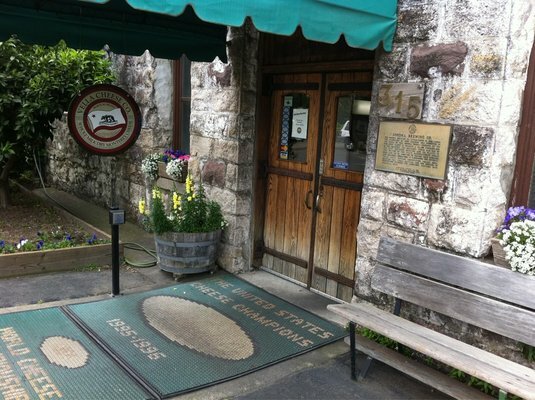 A picturesque town with stone buildings, cobblestone sidewalks, and manicured homes. Sonoma just can’t help but ooze charm. On one side of my new home was a lush farm called the Patch, behind me was a hill with hiking trails. A short walk away was an amazing cheese shop, Vella Cheese. Housed in a stone building, Vella offers country charm. With cheeses that are handcrafted with love and care, each bite is creamy bliss. I immediately fell in love with the Toma. And, would frequent there. Ok, so the girls know my boys by first name. And, they know me as the once pregnant lady who would go in for her daily dose. Embarrassing, yes, but worth it. You have to try the cheese! Gotta love the wine country! Across from Vella was the local market. 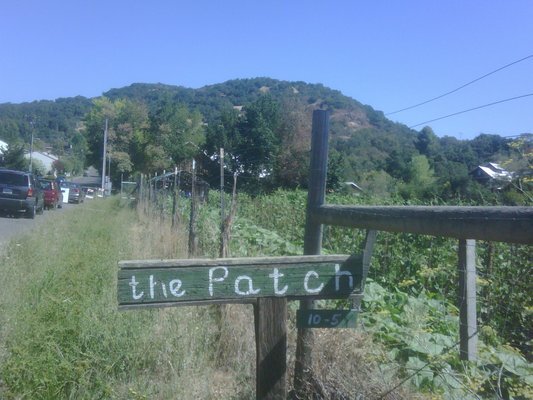 Every year, a little farm, called the Patch would open a side gate and sell beautifully grown organic produce. For over 100 years, this farm-stand has been selling the bounty from the area. A dinner of fresh Romano beans sauteed in garlic and local olive oil, with a wedge of cheese became an instant favorite. Even my hubby liked it. So, with cheese and veggies a short jaunt away, my wine country adventure was off to a raging start. Of course, the next discovery would be an equally decadent wine to go with. But that’s the subject of another blog post.